If you’ve ever wondered what beer from the 18th century tasted like, well now’s your chance to find out. 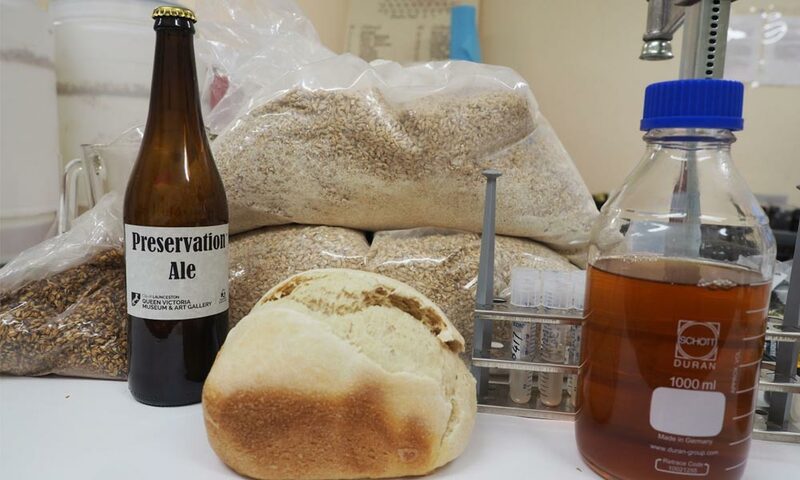 A group of researchers have developed a new beer, called Preservation Ale, with yeast recovered from the world’s oldest known bottle of beer. The bottle was recovered from the shipwreck of the Sydney Cove, which sank in 1797. The Sydney Cove was sailing from Calcutta when it was wrecked on Preservation Island off the coast of Tasmania. The wreck was discovered in 1977, and was explored over the next few decades. 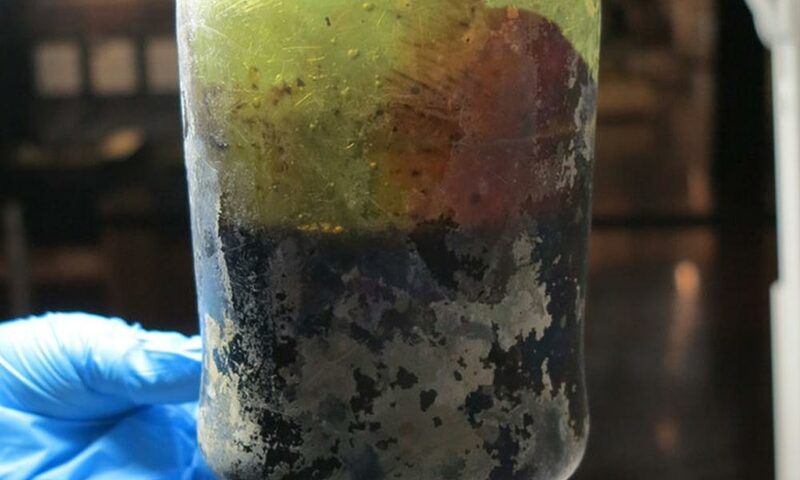 About 20 years ago, divers found 26 unopened bottles of beer in the ship’s hold. They’re also in talks with several commercial breweries, so you might be able to pick up a bottle of Preservation Ale at your local store soon. 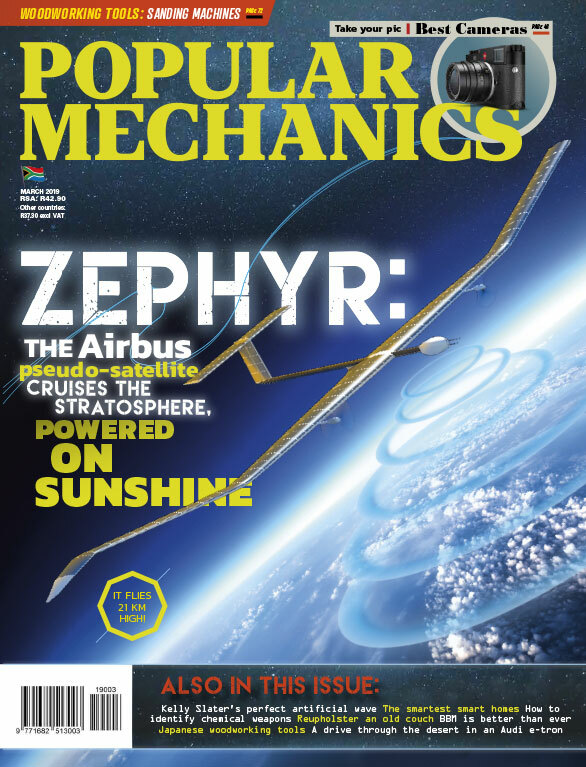 This article was originally written for and published by Popular Mechanics USA. Via Live Science.